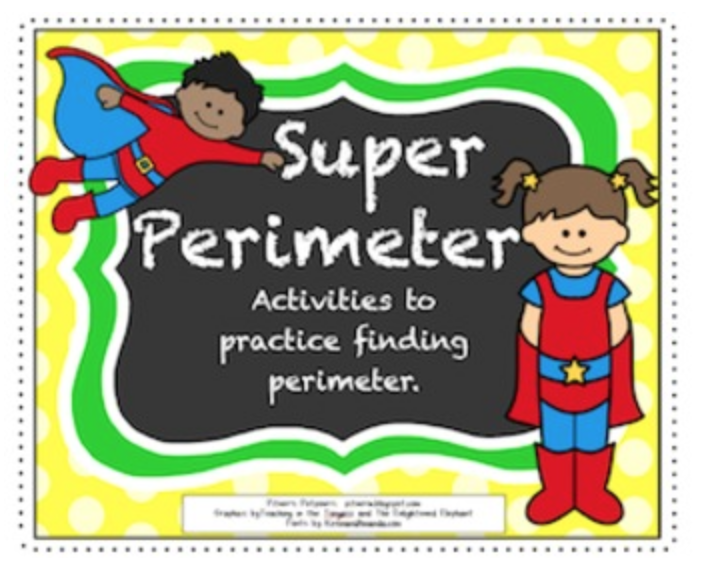 The Best of Teacher Entrepreneurs III: SUPER Math Activities for Math Awareness Month! 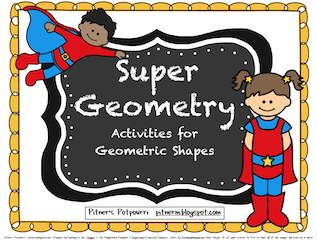 SUPER Math Activities for Math Awareness Month! 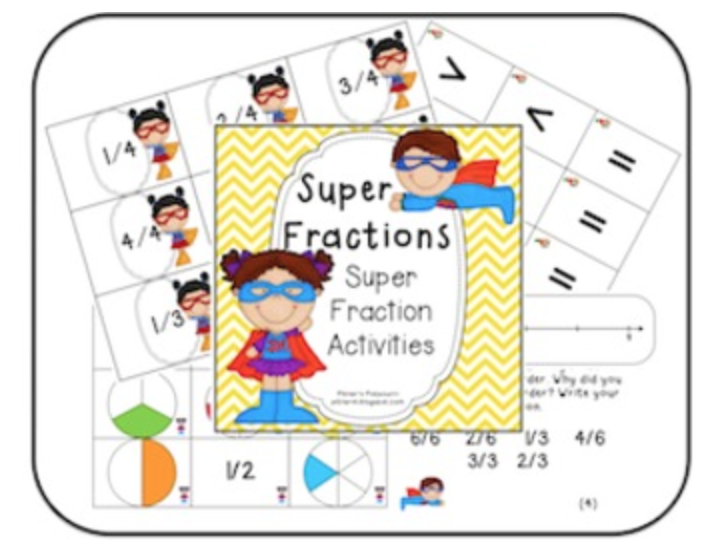 Here are three of my latest math products I've posted just in time for you to get twenty percent off in celebration of Math Awareness Month! Sale ends tonight at midnight! Click on the pics below for more info. Click on my button to visit my blog. 5 Ways to Build your Students UP! How Do You Celebrate Birthdays At School? Problem Solving with a Baseball theme! Baking Up Fractions for Math Awareness Month!